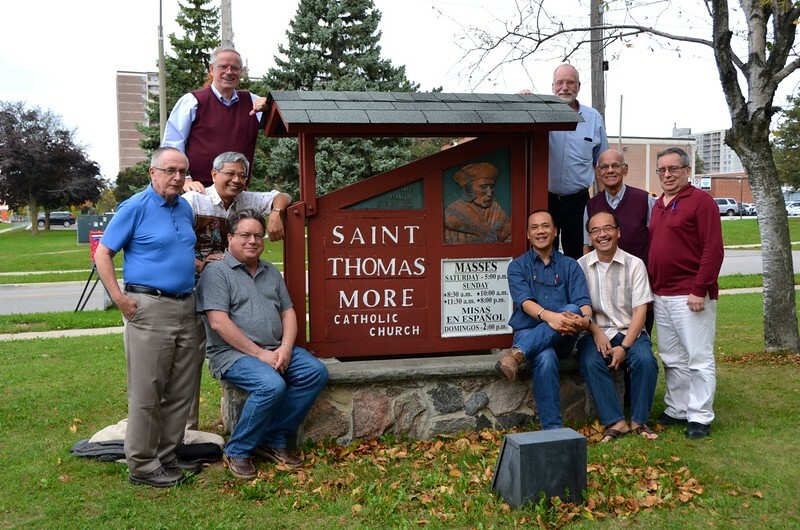 The administrations of the US and Canada met October 18 at St. Thomas More parish in suburban Toronto. The two groups meet twice a year to update each other, discuss common issues and seek ways of collaboration. The administrations of the US and Canada met at St. Thomas More parish in Scarborough (suburban Toronto).